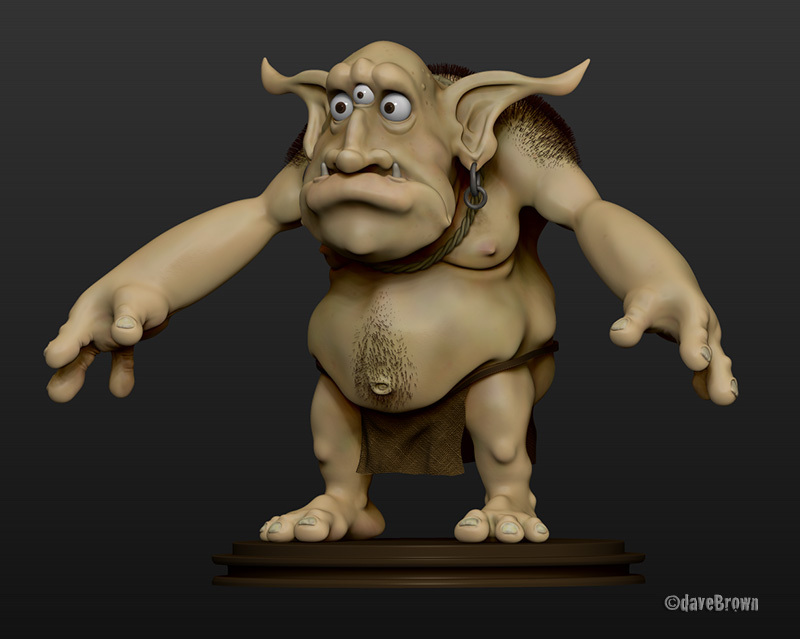 I had a bit of time to dust off the old troll sculpt and give him a bit of a massage (not sure that’s legal – but just try and stop me coppers!). 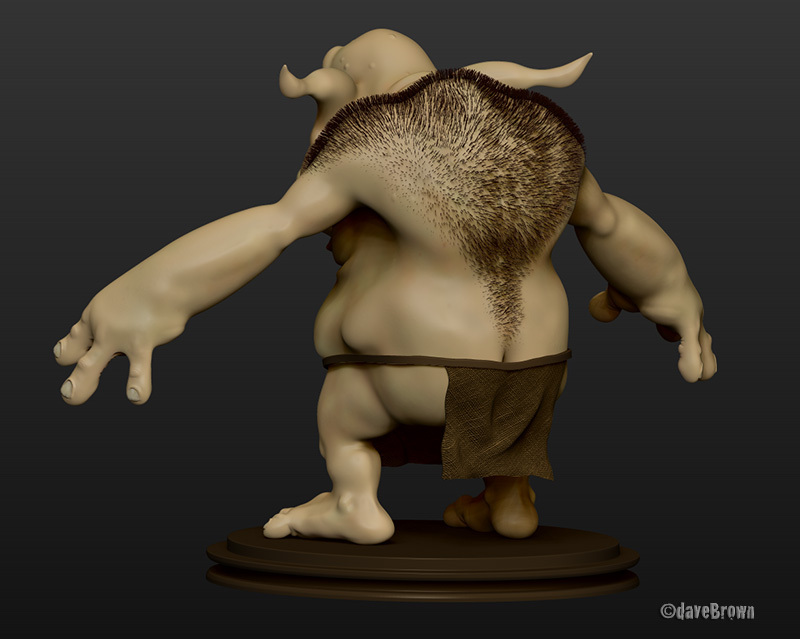 Still need to tweak things a bit here and there, but reckon I’ll do that during the posing process. Special nod to Hendrik Freuer for the rope IMM!